We will never be perfect parents, but we can be PRAYING parents. I’m so excited to spend the next 40 days with you, praying God’s Word over our children’s lives. 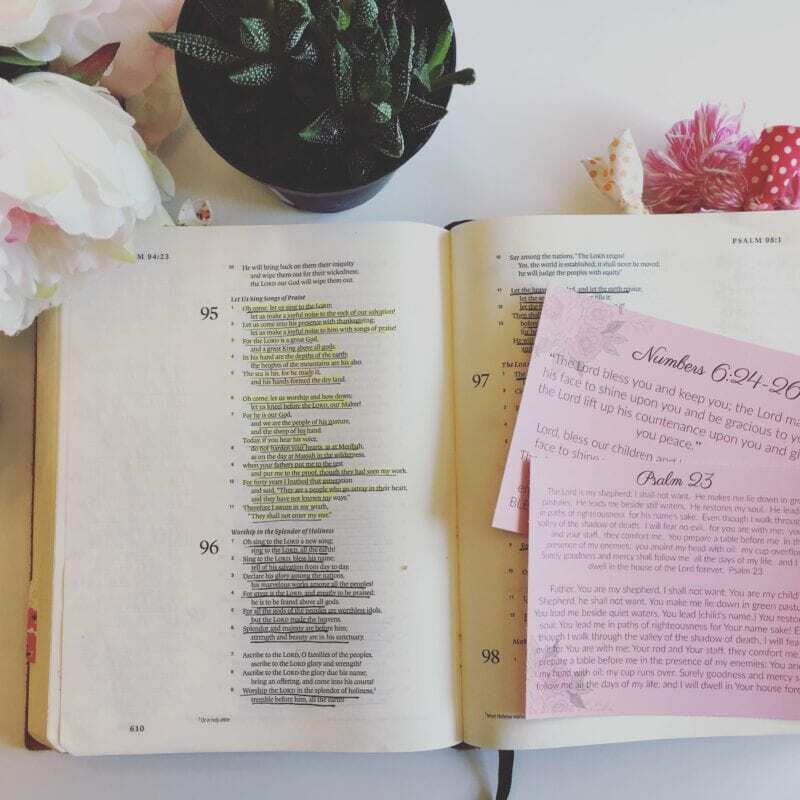 Praying the Scriptures has been very transformational in my own prayer life and I am praying for the Holy Spirit to empower you and fill you up as you take this journey in prayer! 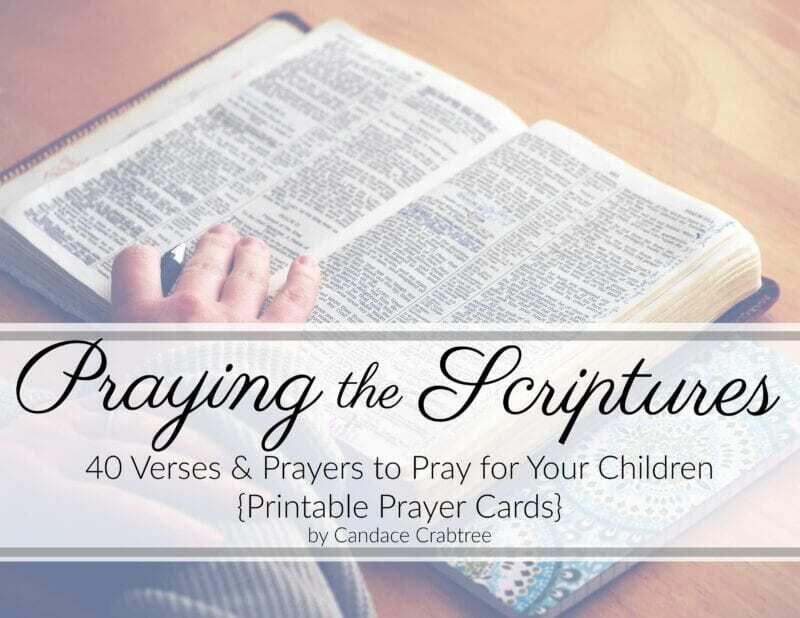 This PDF file contains 40 verses & prayers for you to print and pray for your children. 4 cards come on each page and after you print, you can cut them into cards. I recommend printing on cardstock and then laminating to make them more durable. These cards began as a 40 day PRAYER CHALLENGE! If you haven’t taken the prayer challenge by email and wish to sign up, you can do so here!